STYLED BY JANET: EXTRA extra! My skin has been extra dry lately and needs extra moisturising. 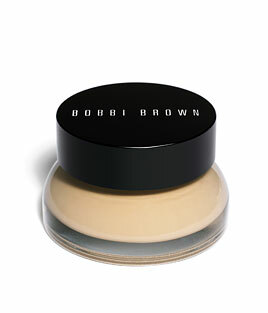 On top of the creams and masks, I like to use Bobbi Brown's Extra Tinted Moisturizing Balm, which is light-weight, ultra-rich and creamy upon application. It doesn't accentuate my flaky skin the way most foundations or even tinted moisturizers do (don't you hate when that happens?!? I hate it with a passion!). The added SPF25 and ability for hand application are always welcomed! The only downside is the "medicated" smell...I don't mind it so much but have heard from some of my friends that they are bothered by it. Oh well, I guess we can't always have it all!